Joseph V. Cuomo joined the Firm in 2008 after being a partner at a prominent international law firm. He began his legal career as a Law Clerk to the Honorable Lawrence W. Pierce, U.S. Court of Appeals, Second Circuit. Mr. Cuomo, who co-Chairs the Firm’s Corporate and Commercial practice group, concentrates his practice on the representation of private and public companies and emerging businesses with respect to business law and transactional matters. He serves as “outside” general counsel to numerous middle market private companies. His practice also encompasses the representation of institutional and individual investors (including venture capital funds) and private equity funds with respect to their portfolio company transactions. Mr. Cuomo’s business and transactional experience includes equity and debt financings, angel and venture capital round financings, private placements, mergers and acquisitions, dispositions, joint ventures and strategic partnerships, entity formation and governance, shareholders agreements, LLC agreements, business divorce, shareholder oppression, corporate reorganizations and liquidations, securities law compliance, employment and consulting agreements, entertainment and sports agreements, manufacturing, supply and distribution agreements, private label agreements, marketing agreements, promotional agreements, and a wide variety of other commercial agreements. Mr. Cuomo has been awarded an “AV” legal ability and ethics rating by Martindale-Hubbell Law Directory—the highest rating this nationally recognized publication has established. He is a frequent lecturer on corporate law topics, and has been interviewed and quoted often in Long Island Business News. 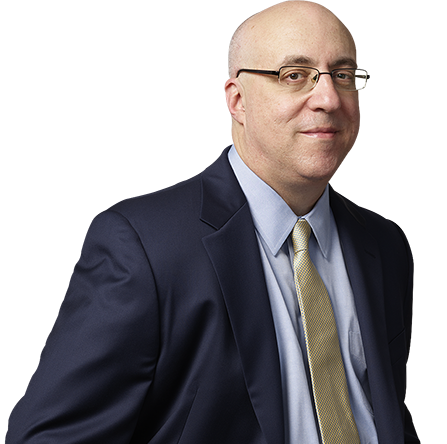 He has authored numerous articles on corporate matters for Law360, NYSBA NY Business Law Journal, NYSBA Inside, The Nassau Lawyer, The Suffolk Lawyer, and other legal publications. Mr. Cuomo was named by Long Island Business News as one of its “40 Rising Stars Under the Age of 40,” has been recognized by L.I. Pulse Magazine as one of the region’s “Top Legal Eagles” and has received Long Island Business News’ Leadership in Law Award. In addition, he has been selected by his peers as one of the New York SuperLawyers multiple times.